Japanese Prime Minister Shinzo Abe was elected two years ago on a promise to resuscitate the world's third largest economy. At best, his record has been mixed. Yet he's gambled his future by calling snap elections for December 14 -- asking voters to buy his cure of government spending, money printing and reforms for a second time. So why is Abe confident enough of victory to risk being thrown out of office two years early? The simple answer: There's no obvious alternative, politically and economically. Japan's opposition is in disarray, and opinion polls indicate his party will win again. 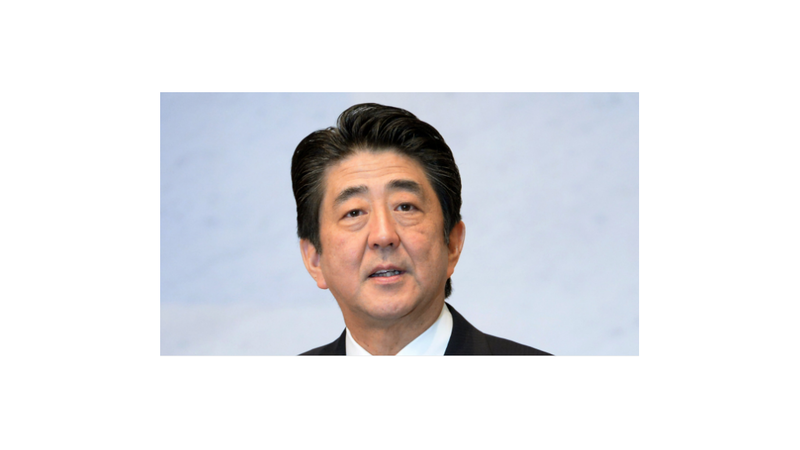 That's despite waning support for his economic strategy -- known as Abenomics. There are good reasons for this. Two years ago, the country was just beginning to emerge from a recession. As the election campaign kicks off Tuesday, the economy has slipped back into reverse. That's not to say nothing has changed. Higher government spending, massive monetary easing by the Bank of Japan, and modest progress on some reforms has fueled a stock market boom and reversed a trend of falling prices. The benchmark Nikkei has risen nearly 65% from the beginning of 2013, and core inflation is near 1%. At the same time, wages have lagged and many of Abe's proposed reforms -- the keys to sustained growth -- failed to launch. On Monday, Moody's slashed Japan's credit rating and expressed reservations over the country's rising debt levels. The bottom line for many economists is that it's too early to throw in the towel. Not least because there are no easy answers. Japan needs growth if it's ever to control government borrowing that has left the nation saddled with debt worth nearly 2.5 years of economic output. "Japan's economic problems are still far from being solved but that is no reason to abandon the fight against deeply-ingrained deflation with all its associated economic costs," Marcel Thieliant and Mark Williams of Capital Economics wrote in a research note. Abe is betting that voters will make the same calculation, and he will earn the right to spend four more years steering Japan toward revival. The most important lesson of the past two years is that Abe and his central bank chief can't do it alone -- and lawmakers will need to bite the bullet on painful reforms. "Hopefully, the recent weakness of the economy will serve as a wake-up call to policymakers that monetary easing alone is not enough to lift economic growth," Thieliant and Williams said.